With your Mac or Windows PC and the Matter and Form scanner you can produce accurate, detailed color scans at superior resolution. 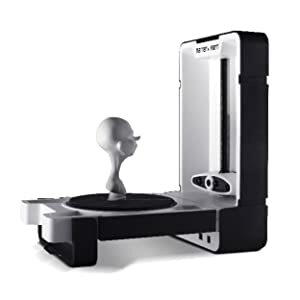 The Matter and Form 3D Scanner is easy to use right out of the box and is capable of color scans rivaling those produced by much more expensive and harder-to-use 3D scanners. 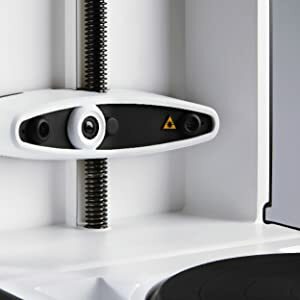 It works with any 3D printer or online printing service, and allows users to scan solid items to create intricate, high-resolution, 3D representations. Our Adaptive Scanning technology makes it easy to scan any objects that fit on the scanner bed (up to 8" in diameter and 9" in height). Get an accurate, detailed color scan in just three simple steps.